The fixtures, as we approach the business end of the season, continue to come thick and fast. Hot on the heels of the disappointing 2-0 reverse at Anfield, a defeat that saw Liverpool’s chances of winning a first Premier League trophy enhanced, Chelsea welcome the Czech side, Slavia Prague, to Stamford Bridge, this Thursday, for the second leg of a quarter-final tie that is evenly balanced. The first leg, in Prague last Thursday, saw Chelsea return to London with a narrow 1-0 lead courtesy of a goal from Marcos Alonso. That away goal should prove crucial but, as this season has proven, we shouldn’t take anything for granted with Maurizio Sarri in charge. 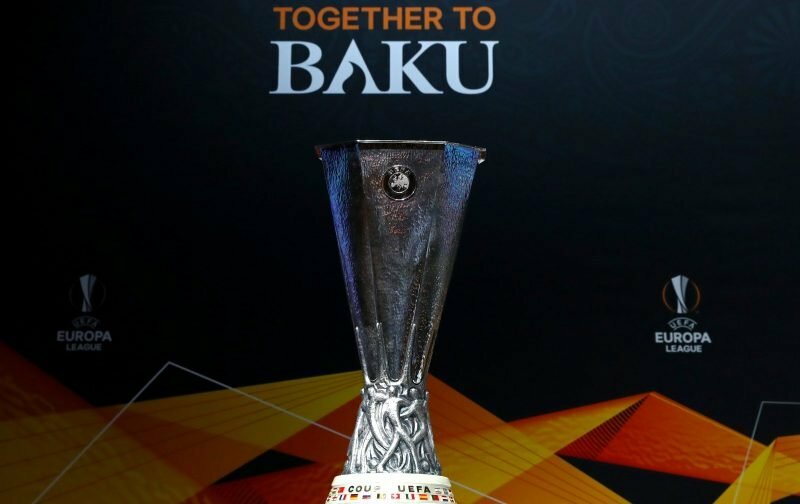 The Europa League remains the only piece of silverware Chelsea can win this season but Sarri is also aware that he needs, if he is to retain his position, to qualify for the Champions League next season, with a top-four finish. Is there a chance Sarri could be caught between the devil and the deep blue sea when it comes to prioritising the games for the remainder of the season? That statement makes our usual name the starting XI something of a challenge this time out. But, here at Vital Chelsea, we’re continuing to give you the opportunity to second-guess our gaffer by simply dropping into the comment facility beneath this article the starting eleven you believe the Italian will opt for. Let’s see who gets it spot on or even the closest.